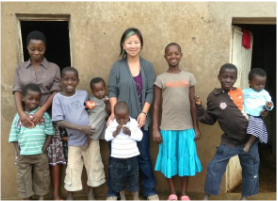 Get involved with supporting CMF in Rwanda! CMF very much values the practical help and experience that volunteers can bring to the project. 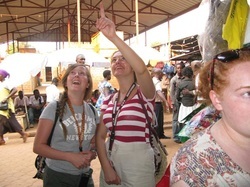 Volunteers can get directly involved with grassroots projects in Rwanda and learn about development and help to bring about social change to the lives of people in Rwanda. Volunteers are an essential part of our organisation. 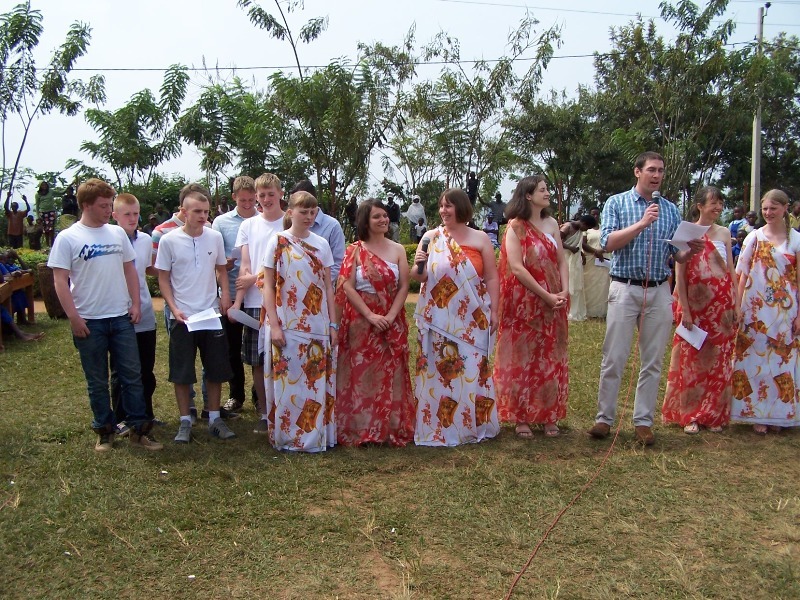 They provide a range of help, from helping run events, promoting our work and going to Rwanda! 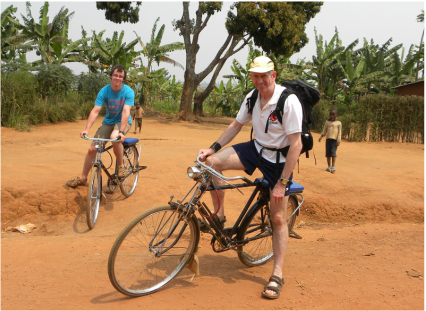 This June (2017) a group of 30 (teachers, students and friends) from Cedars School in Greenock, Scotland, spent two weeks volunteering with Children Might Foundation in Rwanda. 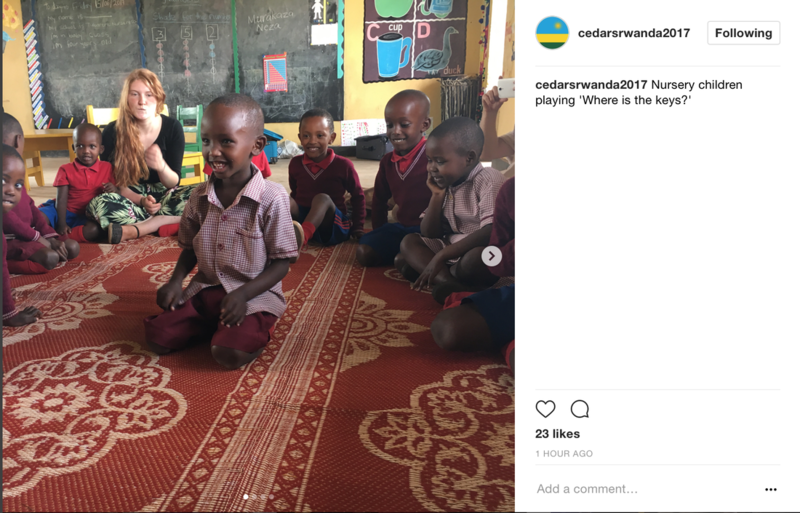 You can follow their Instagram blog at cedarsrwanda2017. 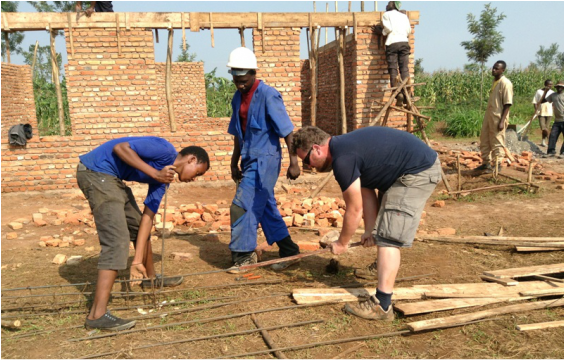 The group were involved in building a classroom, helping at the Homework Club and teaching at the Tubarere Nursery School. They brought lots of resources with them and showed the children and teachers how to use these. 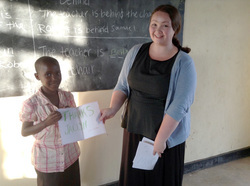 Aid for Education has taken groups out to Rwanda over the past couple of years. Pupils and staff from Cedars School of Excellence, Greenock, spent two weeks working with our partners. 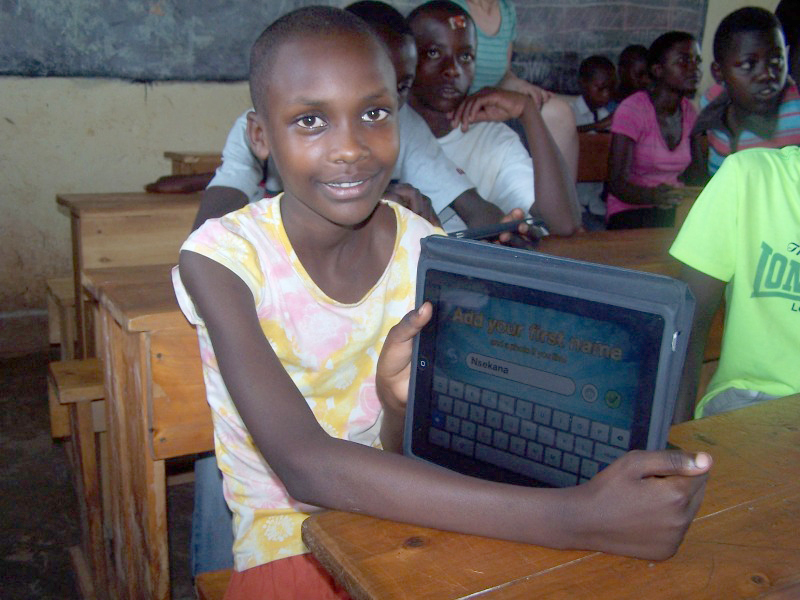 They donated iPads and trained teachers and staff on how to use them. In addition, the group visited families, built a house for one of the families and worked with the Abagore Farming Co-operative. 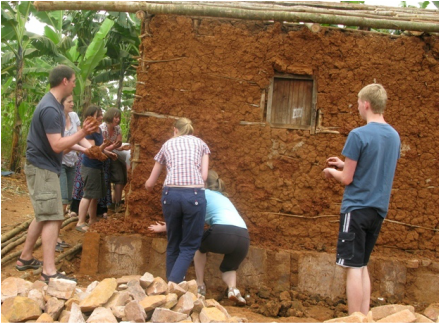 The S6 school leavers continued this work and helped build a toilet for one of the families. They also visited the children at school and at home and played sport during the weekends. 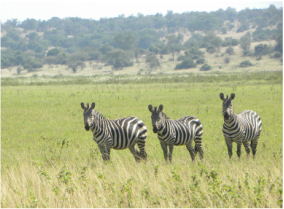 Click on the links below to read about the fundraising they did to fund their trip and read Cedars School blog.